Locally grown, locally owned and operated. 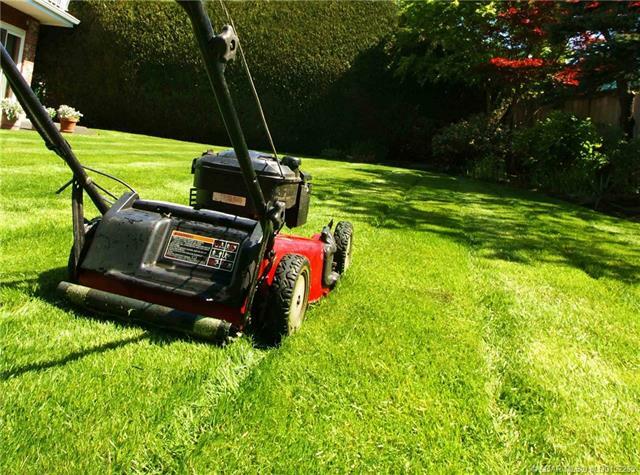 A great Southern Alberta landscaping company is available for sale. With sales over $1,000,000, this is a great opportunity for a new owner to take over and run this company. Equipment and inventory of over $300,000. Including trucks, mowers, snow plows, and all the equipment you'll need to just take over and start tomorrow! Full expenses and revenues available upon signed NDA. At this time, the name of the company will not be released to the general public.